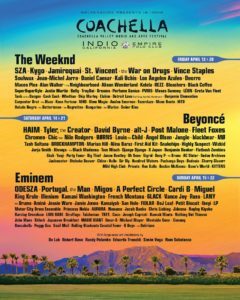 Coachella is coming up right around the corner with their back to back weekends set to take over from April 13-15 and April 20-22. 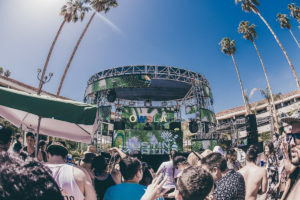 They have announced a pool pre-party at Day Club in Palm Springs, an official off-festival event. This will be the perfect environment for those who want to escape the desert heat and get to experience more dank music, the best of vibes, and the urge of wanting to get wet and wild! Both Weekends are absolutely packed with amazing headliners who are set to make this one of the most poppin’ pre-parties yet! 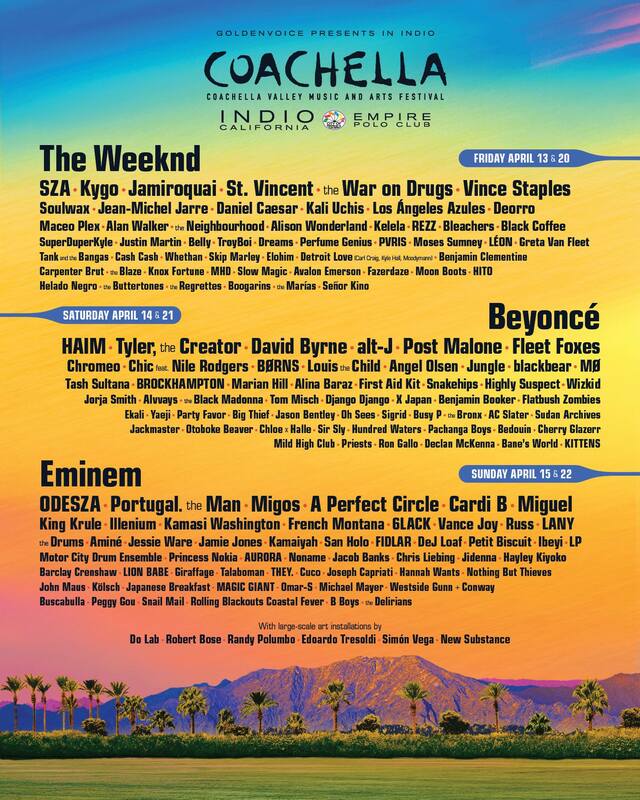 Haven’t gotten your tickets for Coachella yet? Check out their lineup and find out more information and grab your tickets from the links posted below. This entry was posted in Music Festivals, News, Previews & more. Bookmark the permalink.